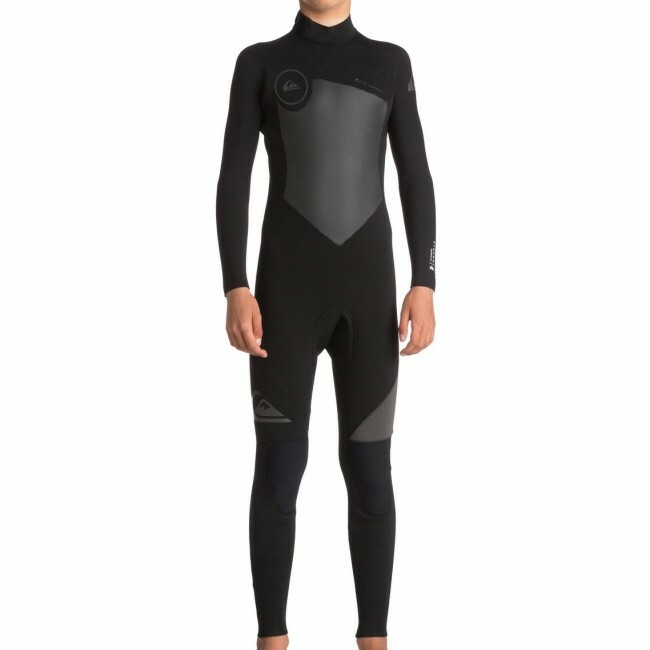 If you want all day beach fun, put on the Quiksilver Youth Syncro 4/3 Wetsuit to ensure long-lasting comfort. 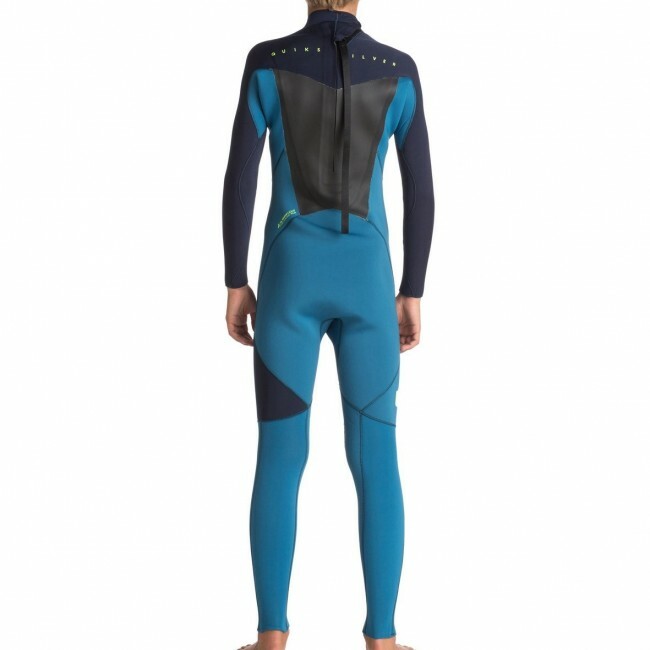 Durable neoprene, heavy duty seams, and lightweight stretch are all part of the package when you climb into the wallet-friendly Youth Syncro 4/3 Wetsuit. 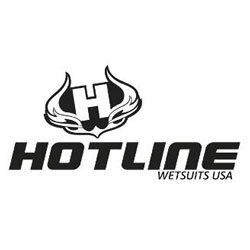 The easy back zip entry system and secure Hydrolock Velcro closure deliver a suit that always fits snug and is easy to change in and out of. 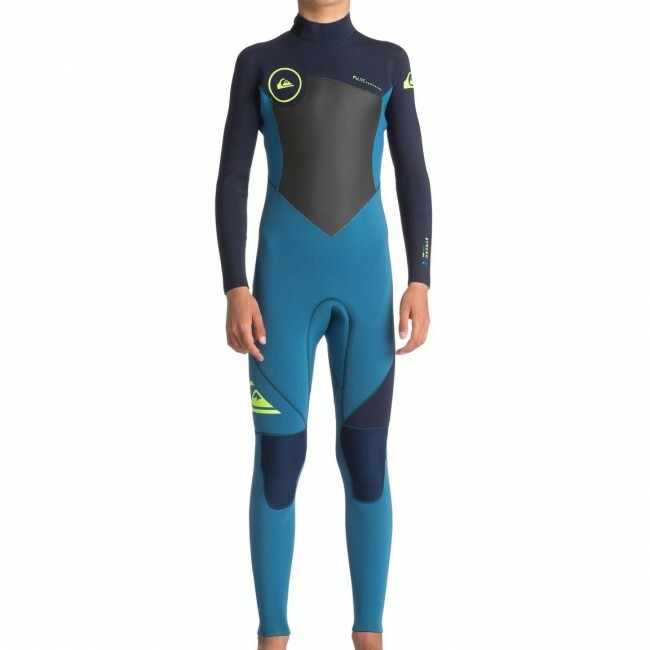 Get the features you need at a price point that's hard to beat in the Quiksilver Youth Syncro 4/3 Wetsuit. 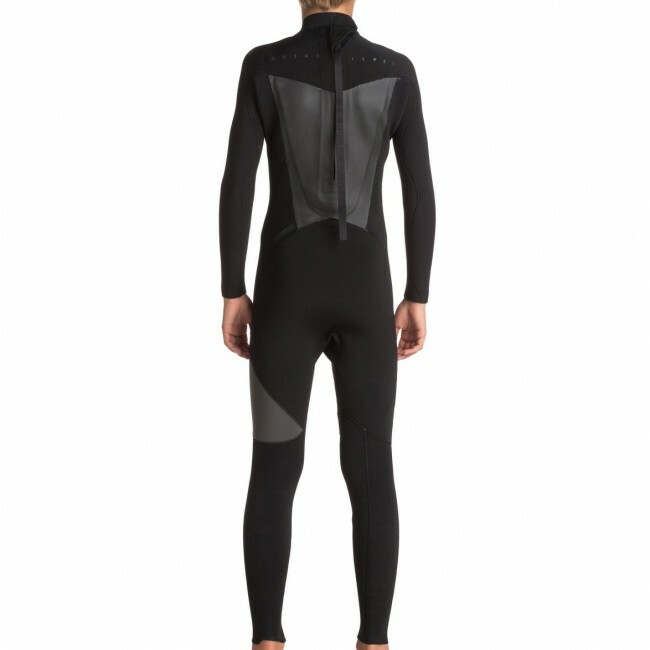 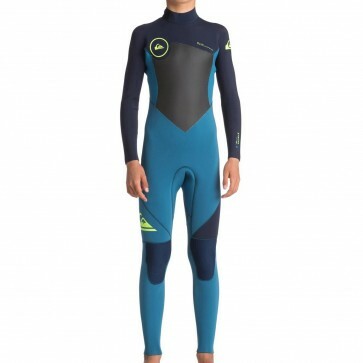 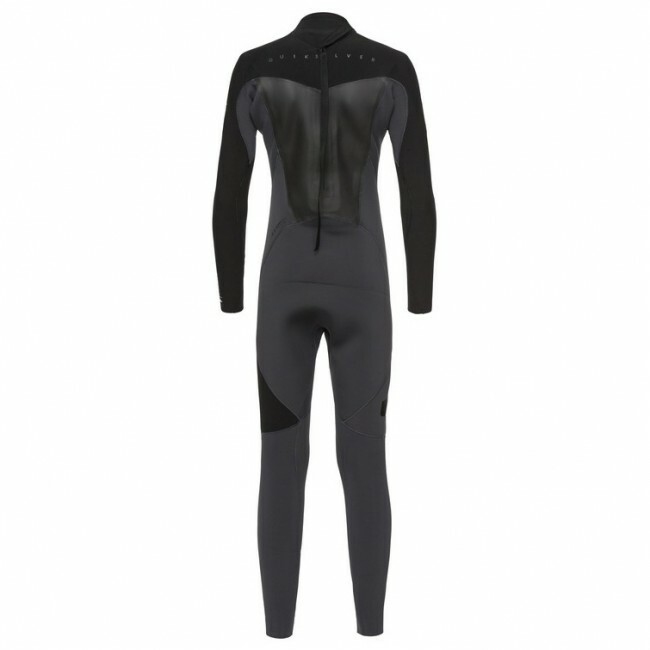 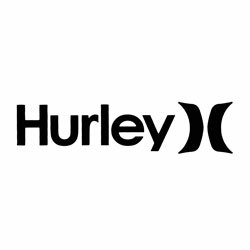 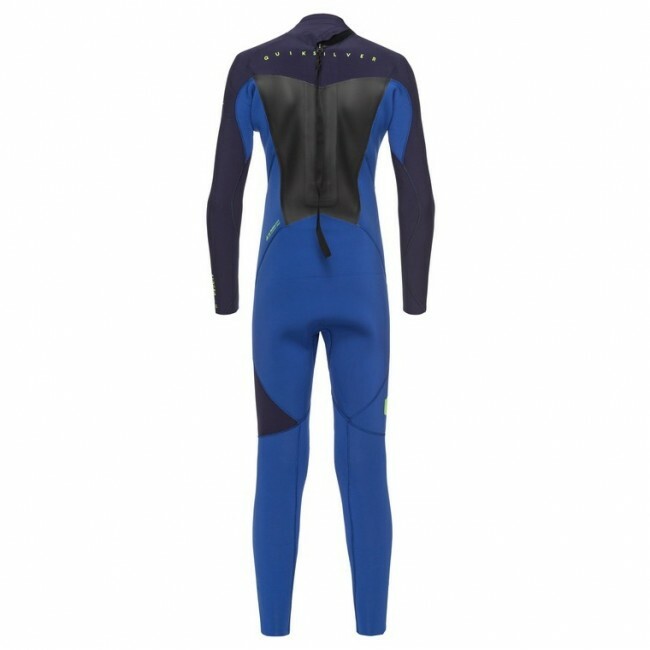 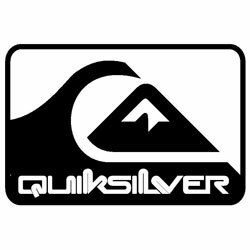 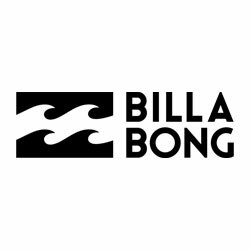 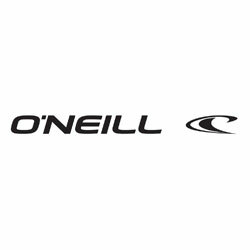 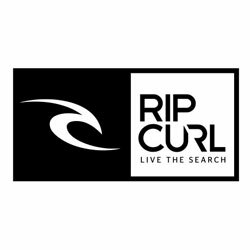 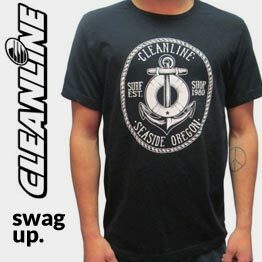 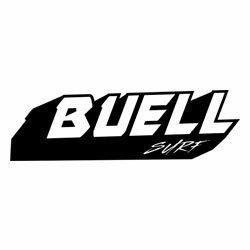 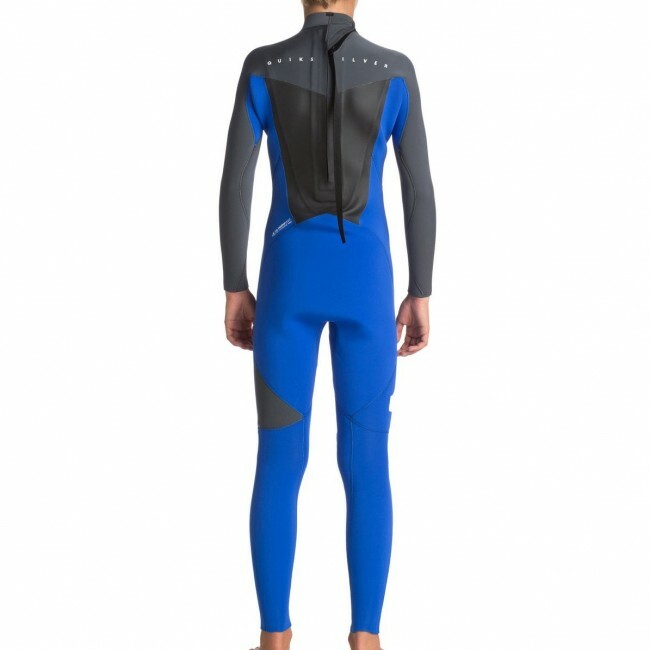 At Cleanline Surf we specialize in sizing Youth Quiksilver Wetsuits. 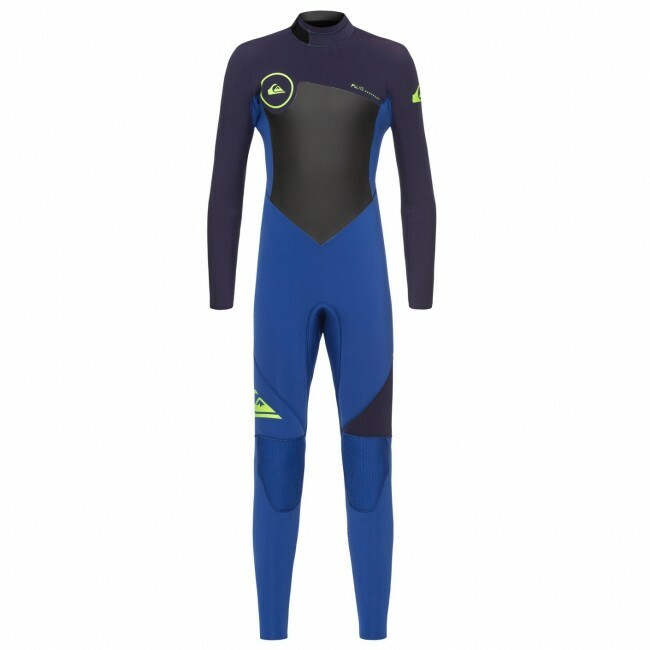 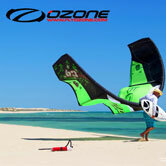 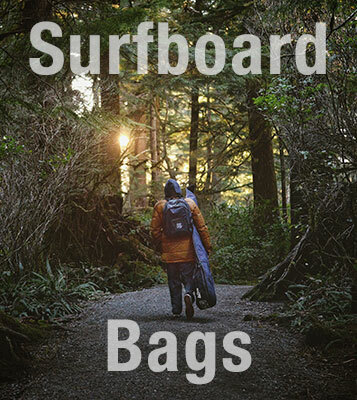 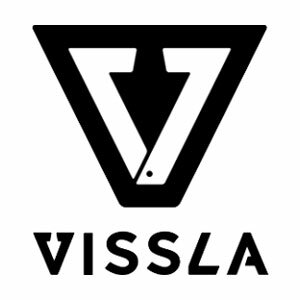 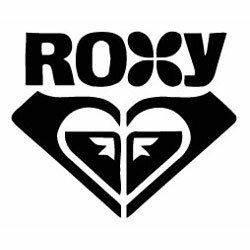 If you have any doubt about what size to get we strongly urgue you to call and speak with one of our wetsuit experts. 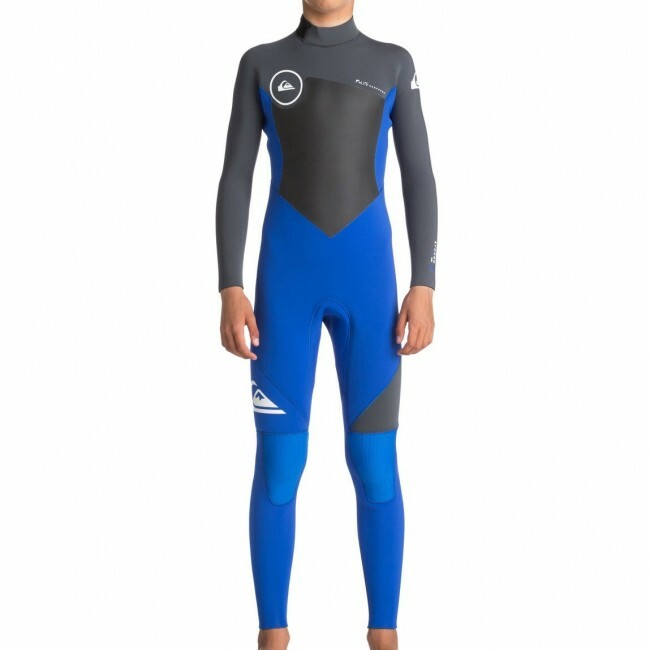 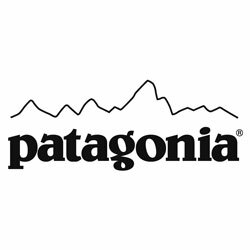 Getting the right size is extremely important and in the end it will save you both time and money by avoiding a return.